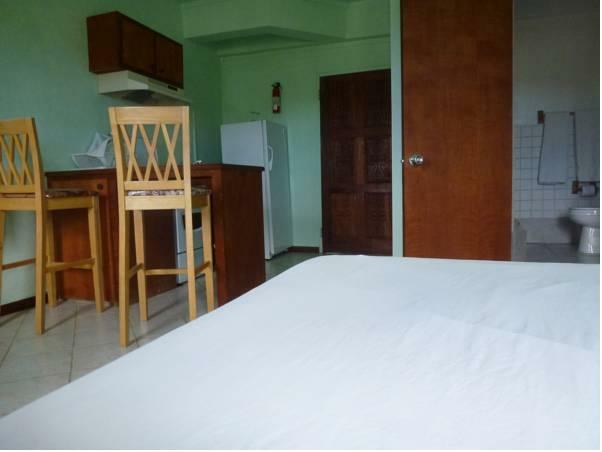 ﻿ Best Price on Inn La Galleria in Five Islands + Reviews! Inn La Galleria Bed and Breakfast is only 1969 feet from Yepton Beach in Five Islands. 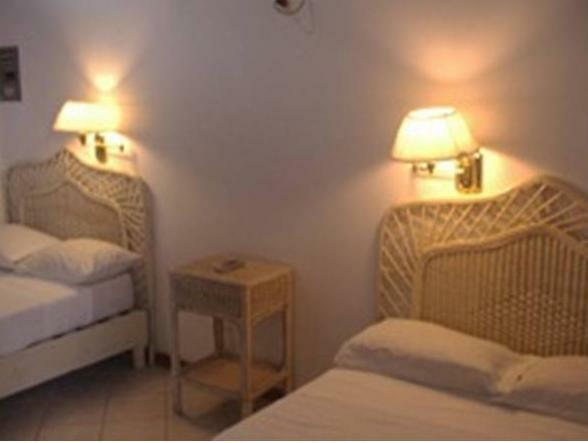 It offers individually decorated rooms and studios, free Wi-Fi and a shared terrace with views of the water. 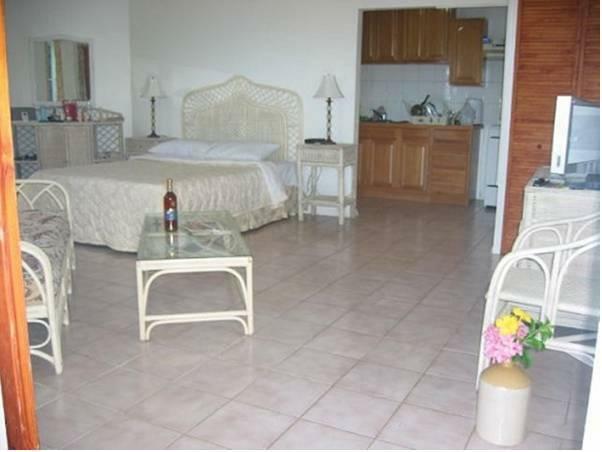 Each room and studio features floral beach-style décor, air conditioning, a TV and a private bathroom with a shower and toilet. Studios also have a kitchenette. 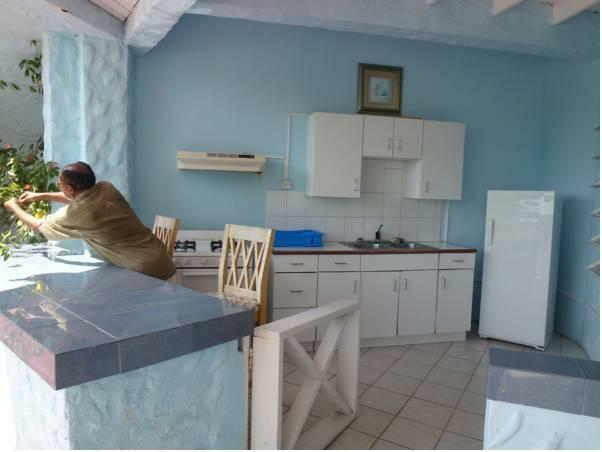 The on-site restaurant is open for breakfast all year round, and also serves lunch and dinner from November to April. Guests can find local restaurants within 1.2 mi. You can go snorkeling on the nearby beach, or go shopping and sightseeing in St. John’s, less than 2.5 mi away. 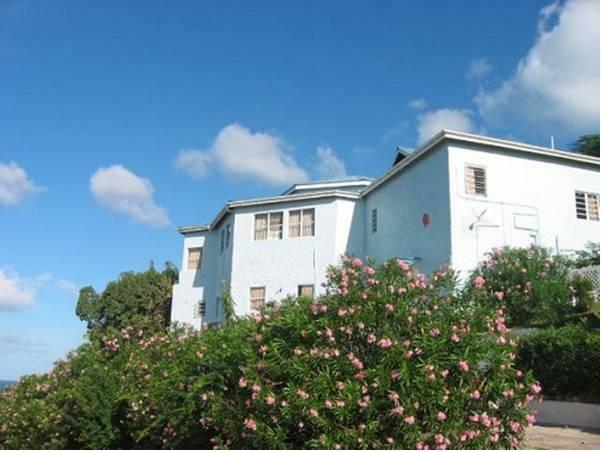 Cedar Valley Golf Course is a 15-minute drive from Inn La Galleria, while Museum of Antigua and Barbuda is 3.1 mi away. VC Bird International Airport is 5.6 mi from the property. Please note that the Standard Double Room with Shower has no window.